Great day training our newest ValueMax® Certified Advisors in Melbourne! 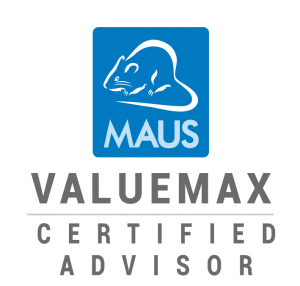 MAUS launched its ‘ValueMax®’ exit & succession planning course last week in Melbourne, VIC. 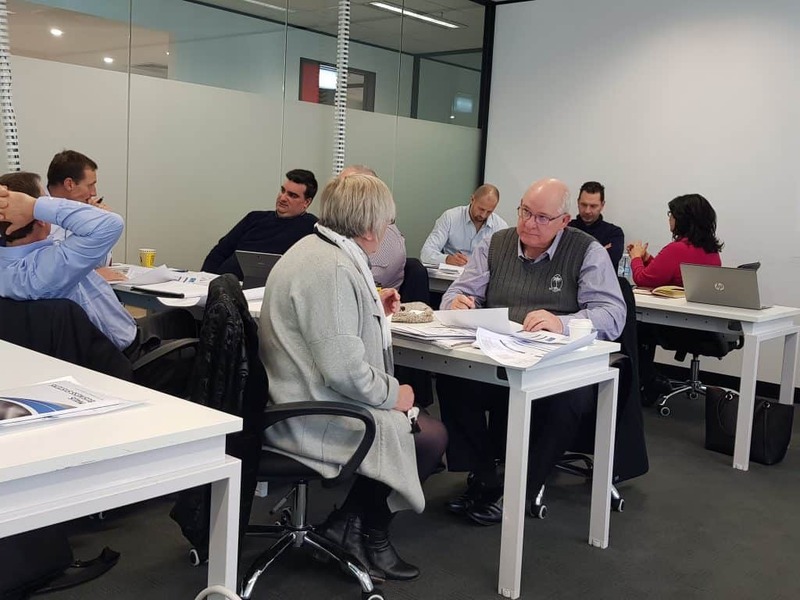 Over 14 working professionals attended the course from various backgrounds who are all looking to learn more about how they can build a profitable exit & succession practice. The course was extremely well received with average review rating from 8 to 10. All attendees thoroughly benefited from the experience and are already looking forward to implementing the new strategies. We look forward to seeing you at future MAUS events. Suitable for accountants, business advisors, professional advisors, business coaches and new start advisors. Exit Planning is the fastest growing profitable niche for advisors, accountants, wealth planners and business coaches. 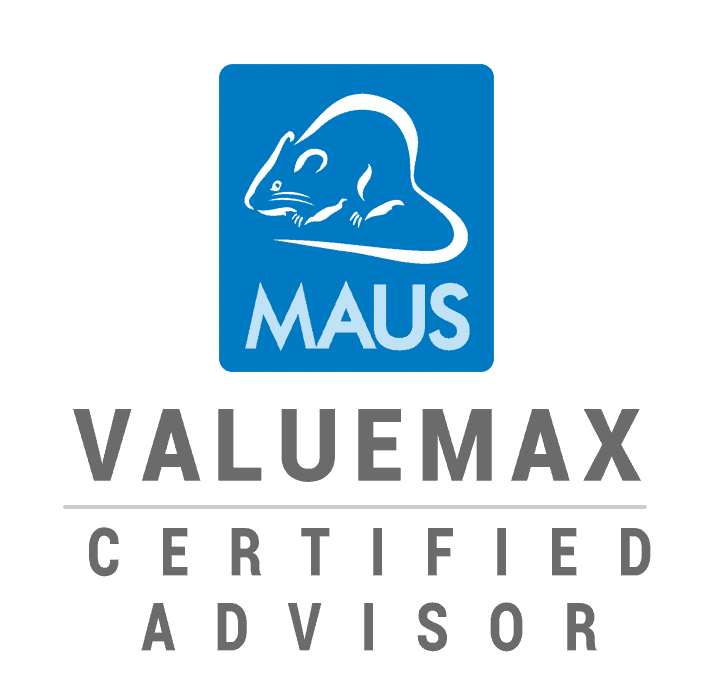 As a ValueMax® Certified Advisor you’ll be educated in the entire exit & succession process, and then shown how to use and effectively leverage the MAUS software to build a profitable exit planning income stream. THEORY: To provide an overview of the exit planning process and highlight the most important areas. Sample client diagnostics, tools and processes. REVENUE & IMPLEMENTATION: How to leverage the credential and software to win new business. • Those wanting to tap into a 6000 billion dollar blue ocean opportunity. • Those with a passion for helping others achieve their business goals. • Those looking to retire from their career, but still have more to offer the business community. • Those looking to become their own boss in an exciting and diverse industry. • Those with the drive to establish a career in the business consulting industry. Unparalleled experience – MAUS has 20 years of experience in business advisory lead generation, training, business models, methodologies and software. Can you afford to ignore the secrets and lessons learnt by a company that has serviced over 60,000 customers and 10,000 business advisors worldwide? learn how to win clients and build a profitable practice from practicing professionals earning 6 figures. Walk away ready to approach your first client – Have the tips, secrets, structure and fire power to confidently approach your first client. Receive software, accredited framework, client handouts. WHAT RECENT ATTENDEES ARE SAYING? “I have been working as an Accountant advising SME’s for over 20 years. I have been searching for a program that brings everything together for us as Advisors to implement and execute with SME’s. [This program] does it for us”. Mike Crowley, Mike Crowley & Assoc.